The Circular Retrofit Lab, one of the pilot cases in BAMB, will be constructed as a living lab that demonstrates possible functional building transformations – sustained by reversible and reusable solutions. This lab will be part of the sustainable developments that are taking place on the Green VUB campus. 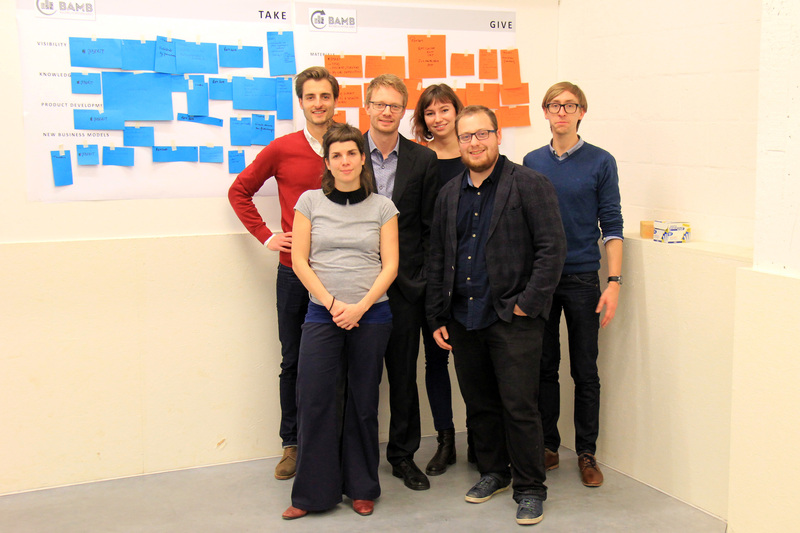 Photos: Anne Paduart and Stijn Elsen organized a workshop with all participants. 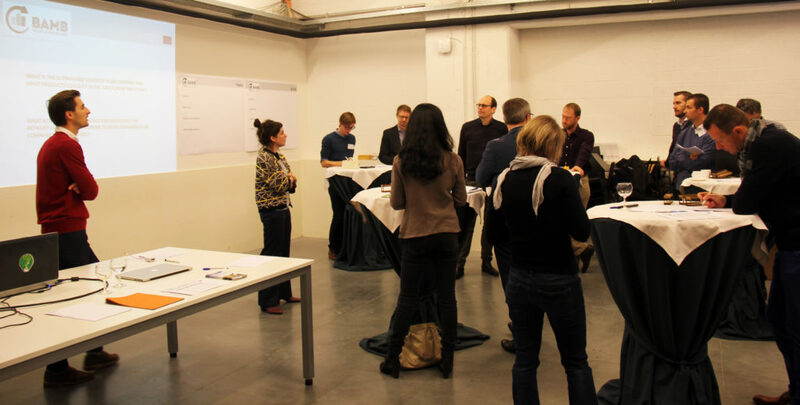 November 9, 2016, TRANSFORM, the research team at VUB working with the Circular Retrofit Lab, organized a meeting with industry stakeholders for joint development of the Circular Retrofit Lab in Brussels. 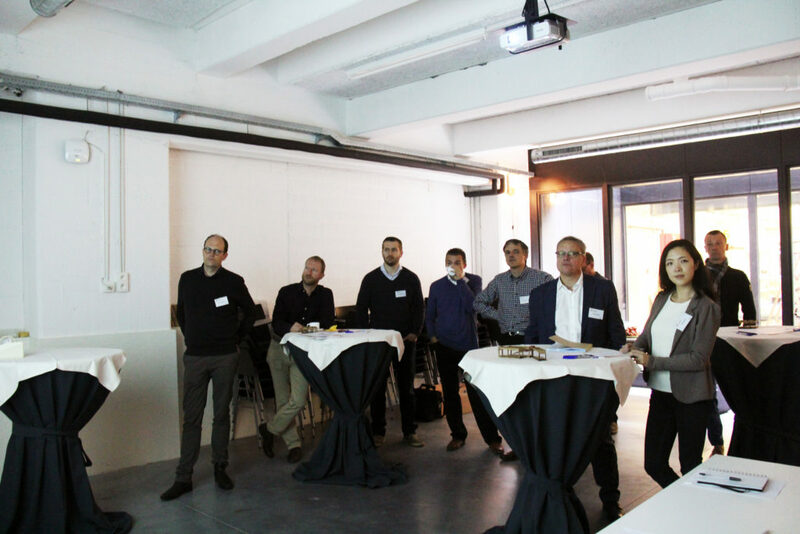 As a follow-up of the 1st industrial stakeholder meeting – held on the 21st of March – the TRANSFORM group organized a second meeting with industrial stakeholders to define how the Circular Retrofit Lab and industry, research institutes and government best can benefit from a joint effort. 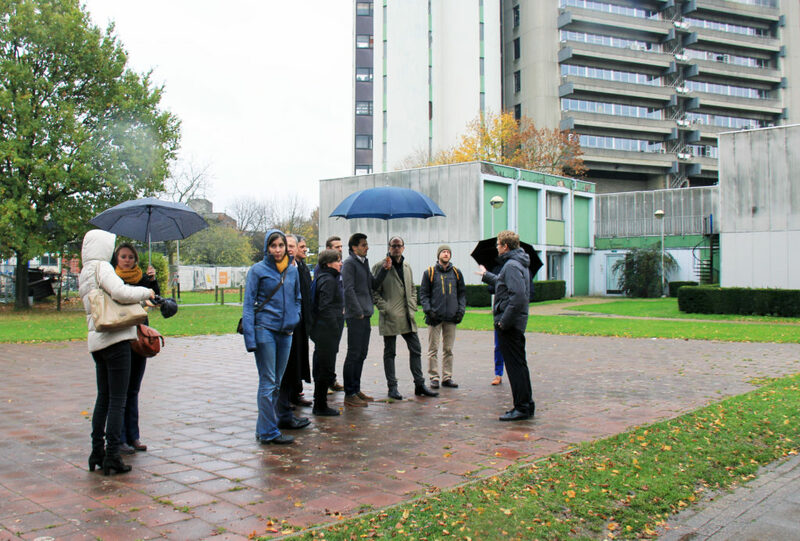 Photo: Visit to the student modules on the VUB campus. 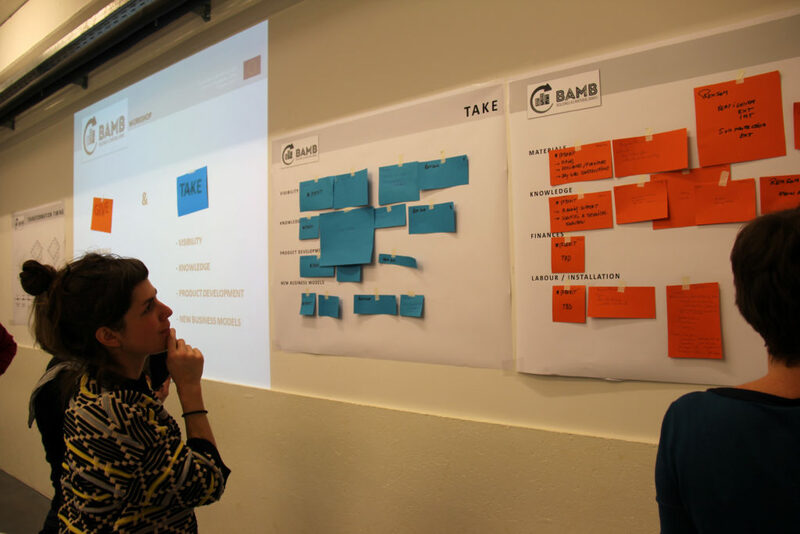 After a visit to the student modules on the VUB campus, Anne Paduart and Stijn Elsen organized a workshop with all participants. 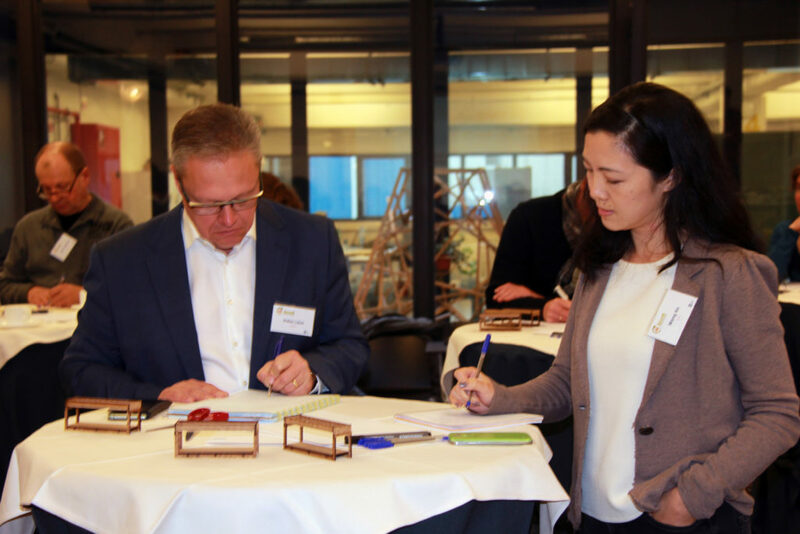 During this workshop, better insights were gained about the benefits of playing a pioneering role in the Circular Retrofit Lab as an industrial player. As a partner, the development of new reversible solutions can be observed first hand, as well as the business models and materials passports that will enable a circular economy in the building sector. It is an opportunity to test and adapt products for a circular use. Several industrial stakeholders participating during the workshop presented building products already of great potential to be implemented in the Circular Lab, ranging from roof and façade solutions, to window solutions and sanitary solutions. Photo: Visualiation of the student modules on the VUB campus. The workshop session was followed by a discussion and network drink, giving the attending stakeholders (product manufacturers, sustainable banks, construction federations, etc.) 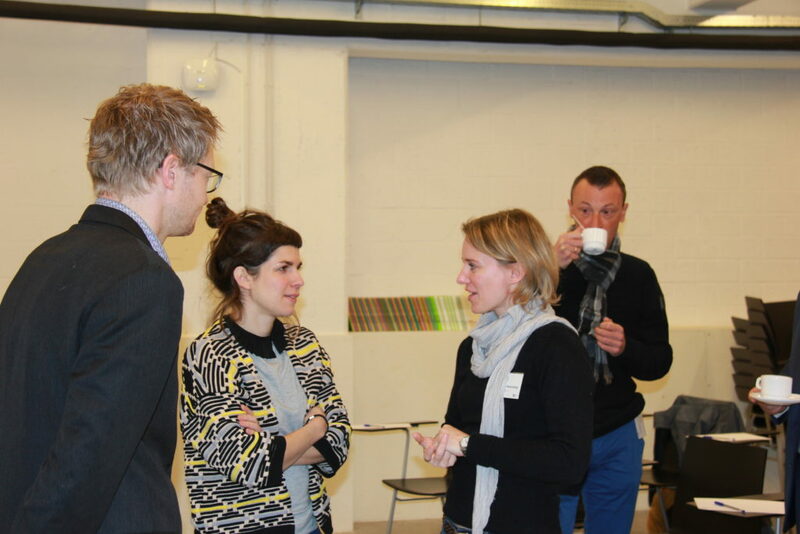 the opportunity to give feedback and get involved in the Circular Retrofit Lab as an active partner. TRANSFORM is the research team within the Vrije Universiteit Brussel’s æ-lab that studies the effect of designing, engineering and constructing in a transformable way. Photos: Moments from the day.